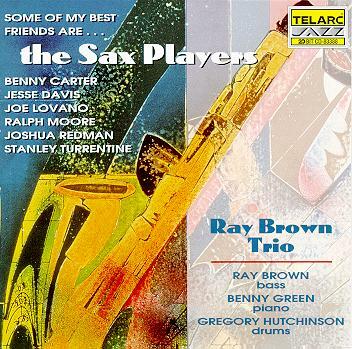 Carter is featured on two tracks on this 1995/1996 recording with Ray Brown, Benny Green, Gregory Hutchinson and various saxophonists. He is also briefly interviewed by Ray Brown. 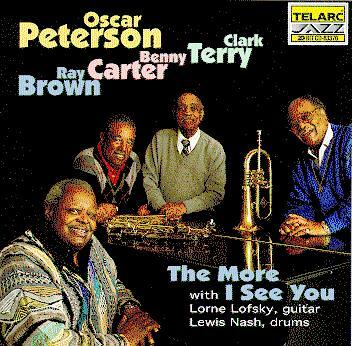 1995 session featuring Clark Terry, Ray Brown. 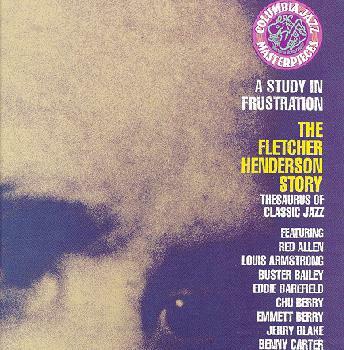 Carter appears on three tracks recorded live in 1994 with Martin and Roger Kellaway; rest of CD features studio session led by saxophonist/flutist Martin with Kenny Barron. 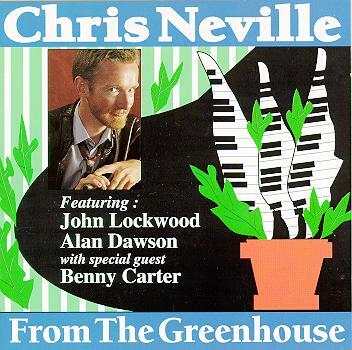 Carter appears on three tracks recorded live in 1993; rest of CD features studio session led by pianist Neville with John Lockwood and Alan Dawson. 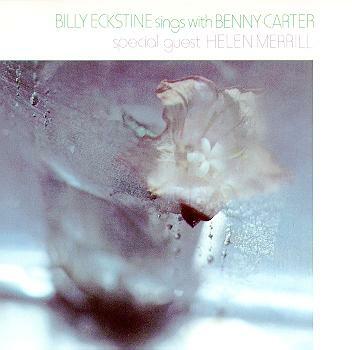 1990 interpretations of Carter compositions with Carter as guest. 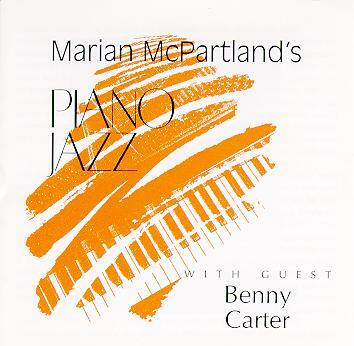 From McPartland's Piano Jazz Radio Program in 1989. 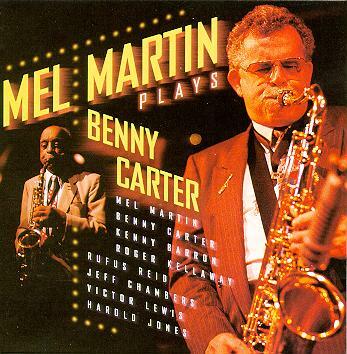 Benny plays more just than "arranger's piano!" 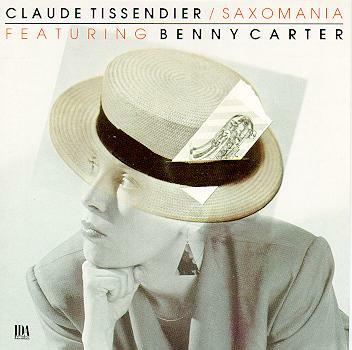 1988 Paris date featuring Carter with French saxophone ensemble. 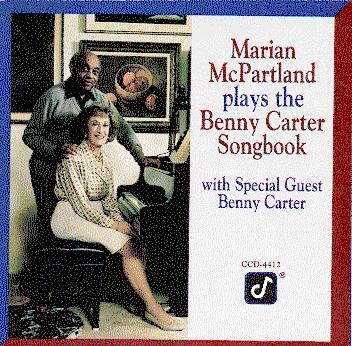 1986 recording with special guest Helen Merrill. 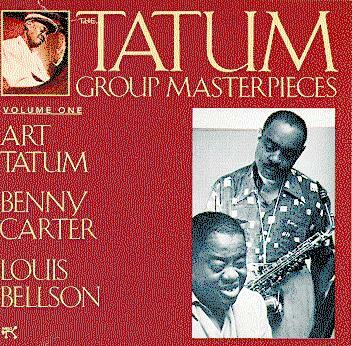 Epic 1954 meeting between Carter and Tatum. 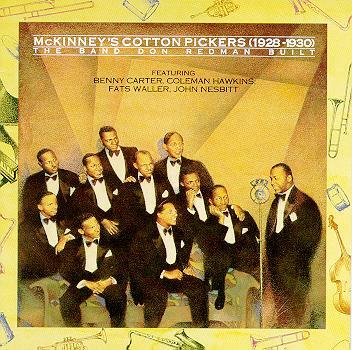 Various editions of recording groups featuring Carter, Waller, Hawkins, Eldridge, Catlett, and others. Also contains three tracks by the Varsity Seven from 1939 and 1940. Carter featured as soloist and arranger, 1928-1930. 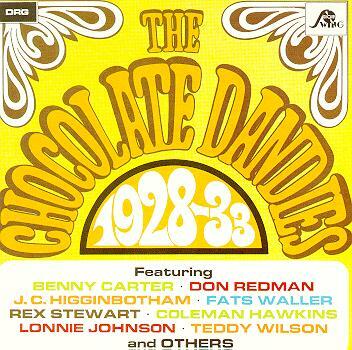 Carter succeeded Don Redman as musical director of this legendary Detroit-based band.